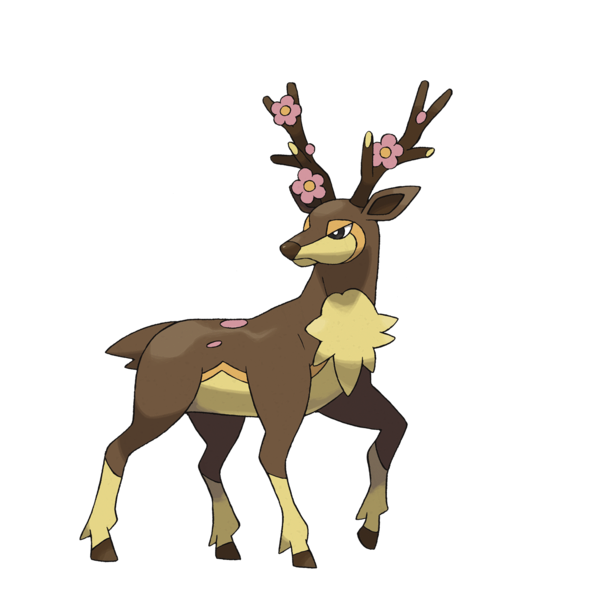 Sawsbuck the deer. It is not made da ME. 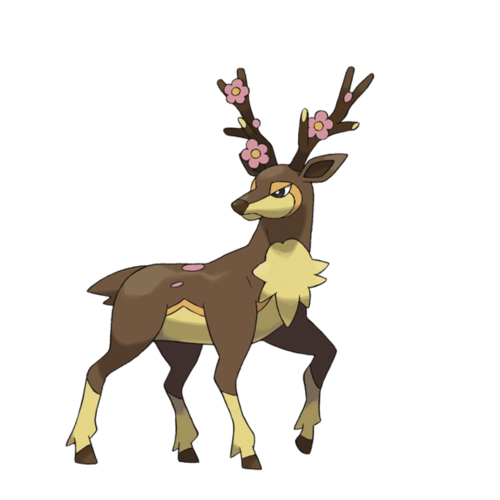 Wallpaper and background images in the Anime club tagged: photo sawsbuck.